I’m really growing to love Leeds; in fact, in many ways I think I prefer it to Manchester now. 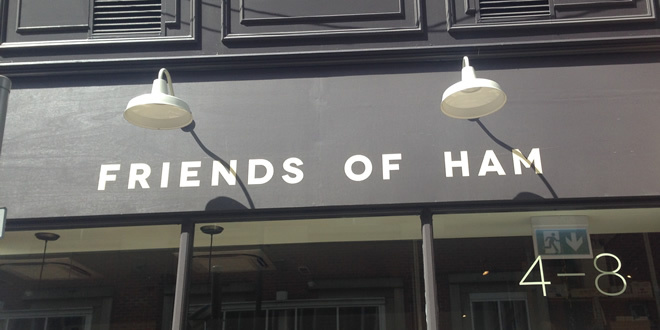 I’m still finding out about the city, but one place I keep going back to is Friends Of Ham. 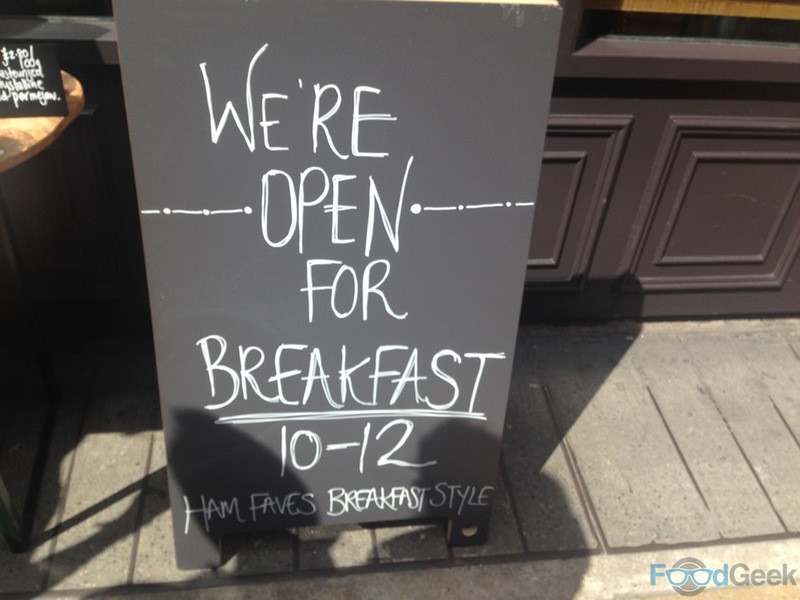 Having been a few times for their fantastic charcuterie and great range of craft beers, I recently visited in the morning to try their breakfast too. It’s conveniently located just around the corner from the hotel we were staying in and a few minutes walk from the train station. 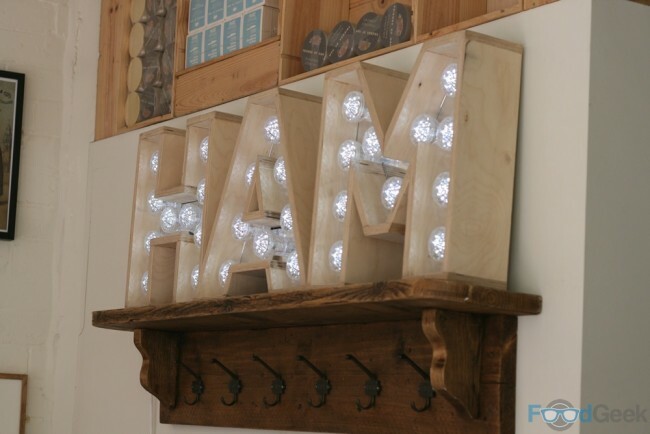 Inside is modern, light and airy. 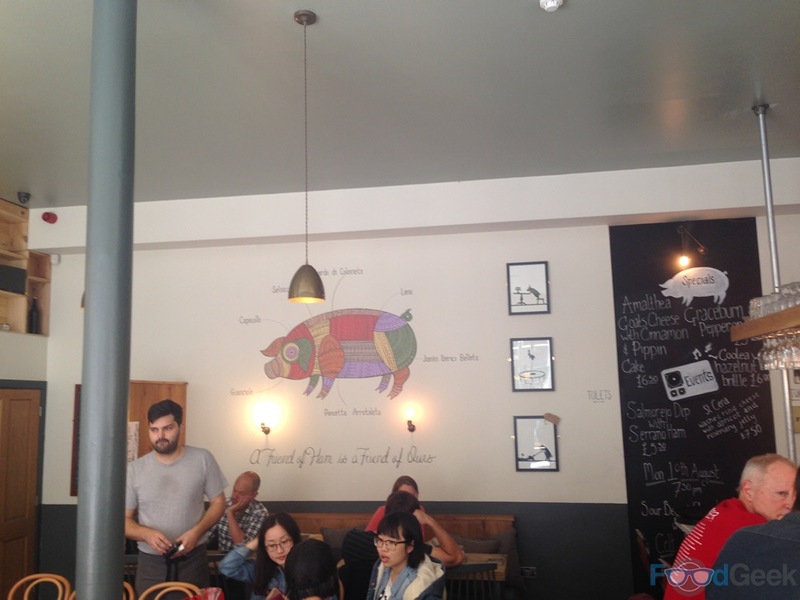 With little nods to the pigs that they’re so fond of. 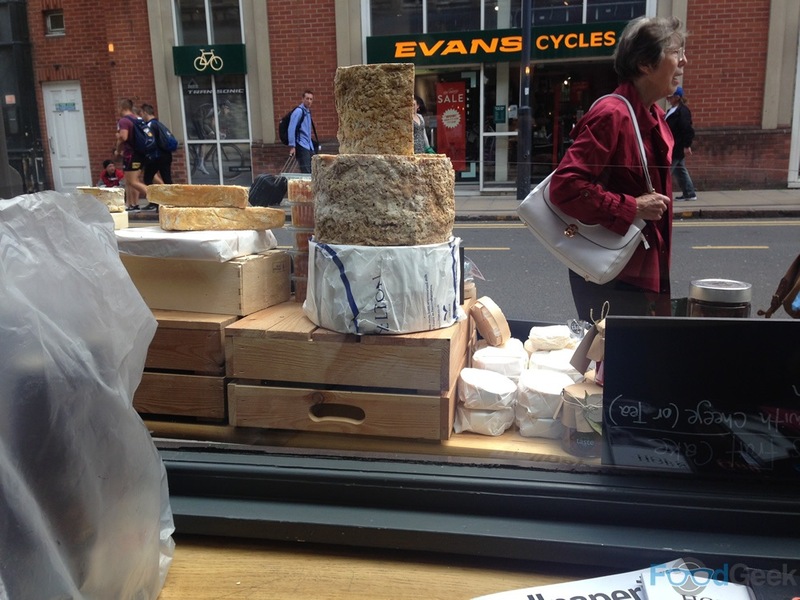 We took a table in the window and had to watch enviously as staff outside sold gorgeous looking cheese from gigantic wheels to passing people, a very clever idea. Luckily it wasn’t too long before our own food arrived. Firstly a ‘Chorizo Monsieur’, not particularly impressive to look at but it tasted out of this world. 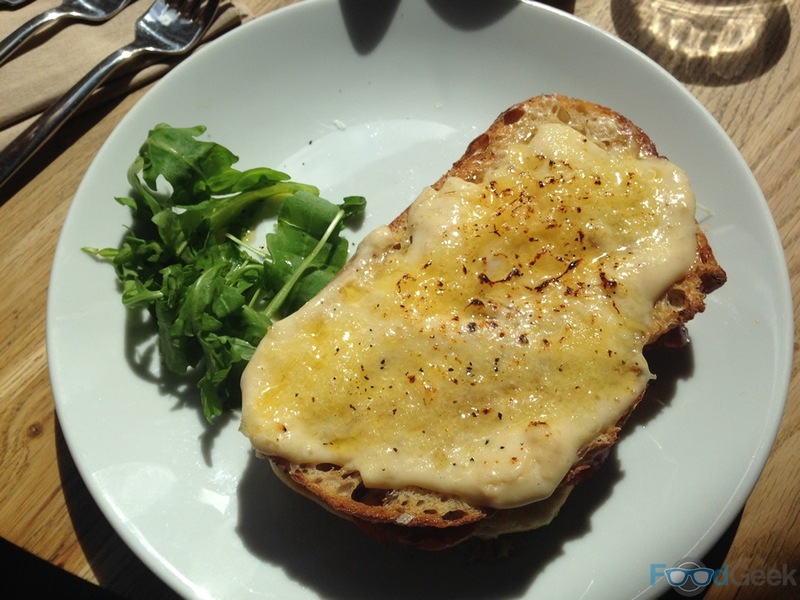 Essentially a croque monsieur made with chorizo and cheddar béchamel. 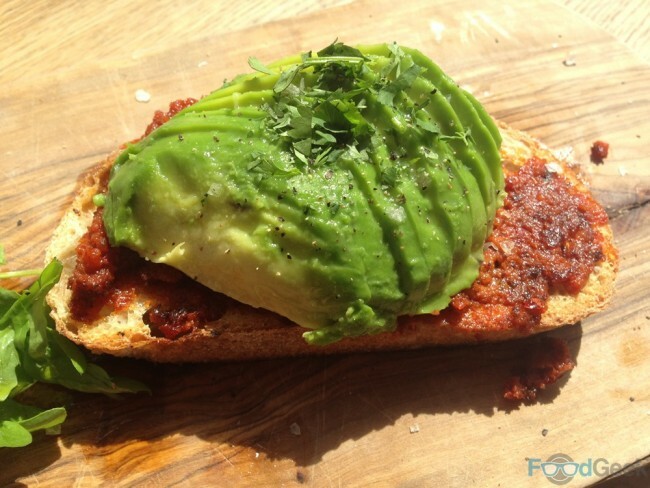 Equally good was ‘Nduja Toast with Avocado Lime & Coriander’. Regular readers will know that basically reads as a list of my favourite things. I’m particularly obsessed with avocados and have developed a worrying addiction to spicy Italian sausage nduja over recent years too. The combination here just works brilliantly, it’s such a simple dish but absolutely perfect in every way and one I’ll definitely be recreating at home. Both dishes looked relatively small but were deceivingly filling. There was a third dish I really wanted to try (English muffin with smoked beef cheeks and poached egg) but I’m ashamed to say I was too full by the end to order anything else. 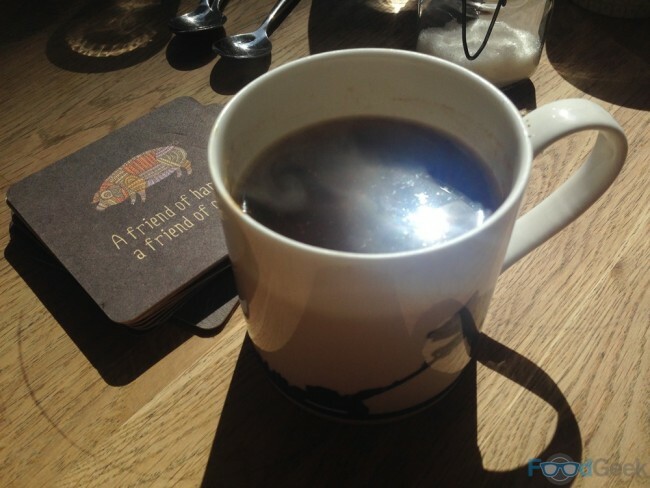 The coffee is also great. 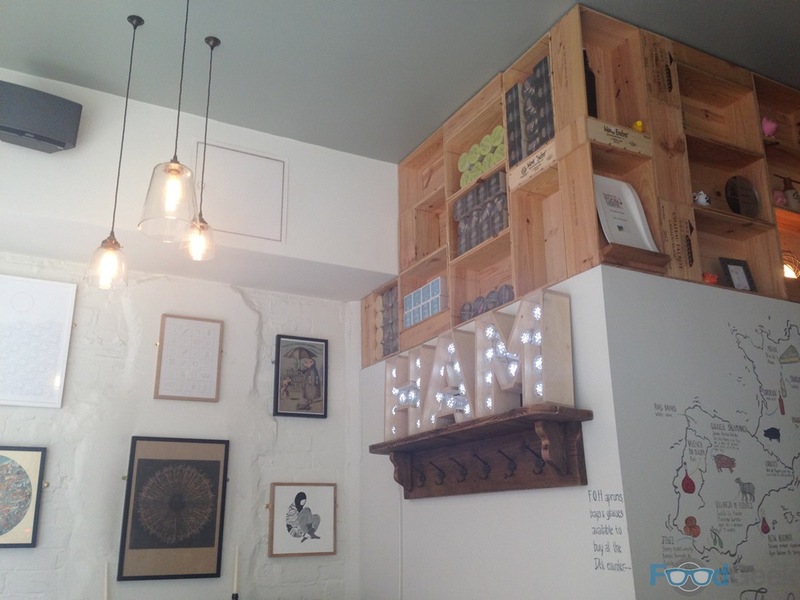 Friends of Ham is such an impressive place. I’ve enjoyed it every time I’ve been in, all at very different times of day. There’s a brilliant relaxed atmosphere, somehow even when it’s busy. The staff have always been incredibly friendly and helpful too. Most importantly the food and drink has all been of a very high standard, from meat and cheese to breakfast or craft beer to coffee. 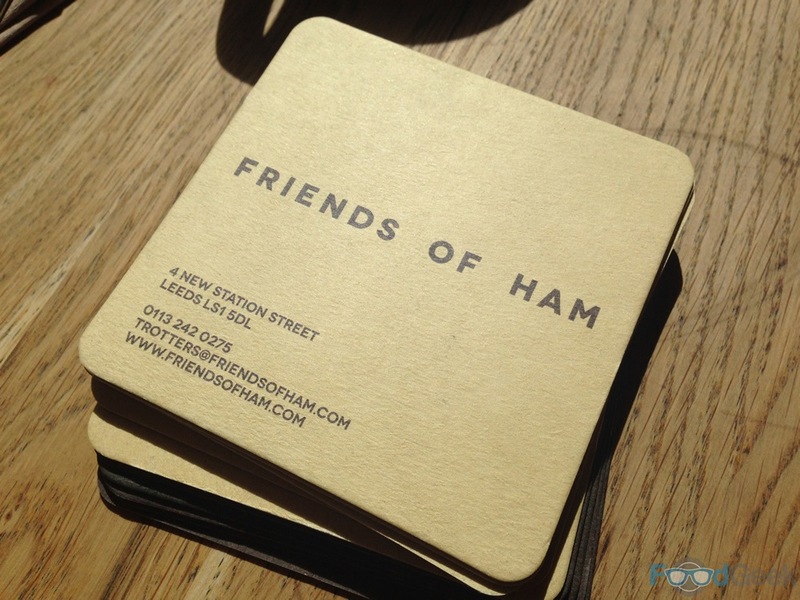 It’s a shame that despite the numerous new restaurant openings in Manchester recently we still have nothing that even comes to Friends Of Ham.